At Barnes-Jewish Hospital, Perioperative Services team members find the kind of fast-paced environment that will test their professional judgment and critical thinking skills, and encourage tremendous growth. It's an exhilarating place to build a career. Here, you'll work with world-renowned surgeons and anesthesiologists¿assist on unique and complex procedures¿.work with the latest technologies and treatments¿and play a vital role in developing new procedures and treatment protocols. 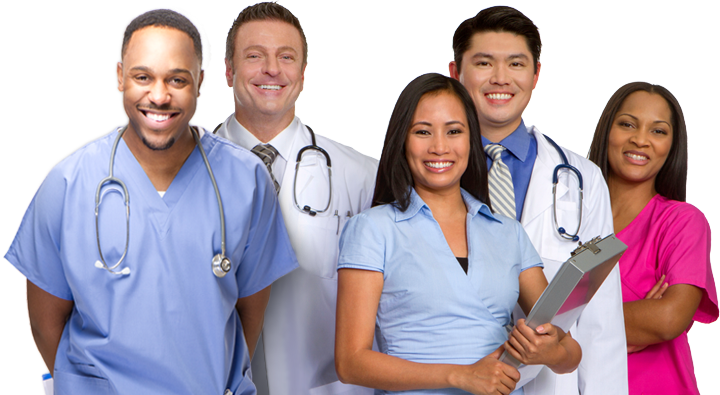 In fact, people from all over the nation and the world come to Barnes-Jewish for our surgical specialties. Assists the supervisor in providing quality, cost-effective decontamination, sterilization, and distribution services. Trains and directs CSPD staff, problem solves equipment failures and functions as a charge person in the absence of the Supervisor. Assembles and processes instruments sets, trays, supplies and linen; prioritizes trays and tasks according to the surgery schedule. Utilizes and troubleshoots steam sterilizers. Serves as the primary coordinator between surgical services and central supply sterile processing department in assigned clinical service area. Provides training and guidance to staff.